Based on the previous Galaxy S flagship models, Samsung seems to be refining the design every generation without giving it a major overhaul. This year will be no different. 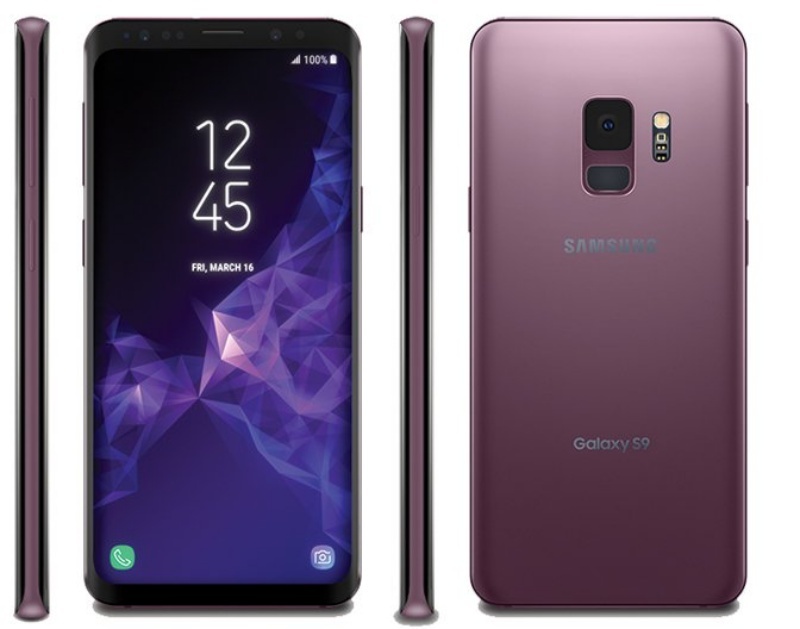 As early as July 2017, The Bell reported that Samsung Display had received display specs of the Galaxy S9 which were similar to the Galaxy S8 lineup; 5.8-inches and 6.2-inches. In mid January, an image of the purported retail box of the Galaxy S9 surfaced on Reddit which confirmed the display size to be 5.8-inches. 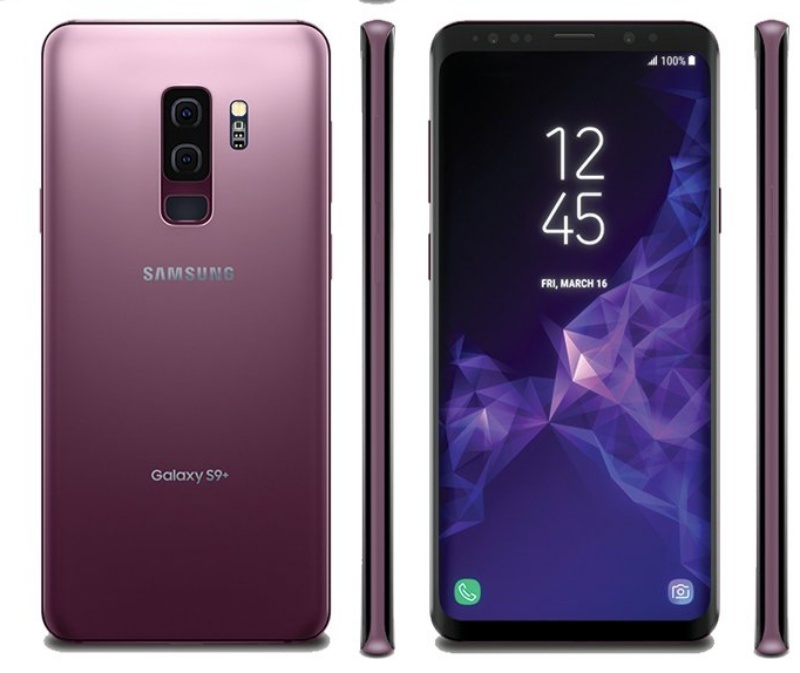 Earlier this month, tipster @evleaks shared high resolution renders of the Galaxy S9 handsets and confirmed that the display sizes would be similar to that of the Galaxy S8 devices.